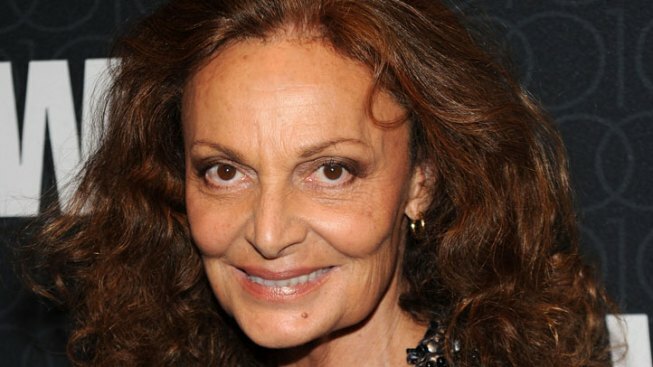 In a recent interview with The Telegraph, Diane von Furstenberg -- one of the great dames of American fashion -- gave her take on the soon-to-be-princess Kate Middleton's style, as well as how she thinks "all women are the same." "I think she should go for Alexander McQueen. But you know what? She reminds me more and more of Diana. Everything about her. I think she's there to avenge Diana's memory -- that's clearly what William wants. Giving Kate his mother's ring was a great gesture, and I think that theirs will be a happy version of his parents' marriage. But he absolutely chose a woman who was like his mother -- that was deliberate." When asked about her own success with fashion and dressing, von Furstenberg credited her understanding of women overall: "If you understand yourself, you understand women, because, in the end, all women are the same."